Medical marijuana has had a tough time catching on in Maryland as roadblocks have sprung up each step of the way. First the legislature failed to craft a legitimate medical cannabis program, and a year later when a real program arrived they failed to adequately fund a commission to draft its rules. Then the underfunded and inexperienced commission drastically miscalculated the number of expected grower and distributor applications, which lead to massive delays in the awarding of licenses. When the licenses were finally awarded three potential growers sued for unjust denial of their applications, and their cases are pending in court. Many of these roadblocks were predictable, and could have been avoided with greater cooperation among politicians and more resources dedicated to the launching the program. However the latest roadblock was not expected and could end up disrupting the medical marijuana program if and when it finally gets rolling. 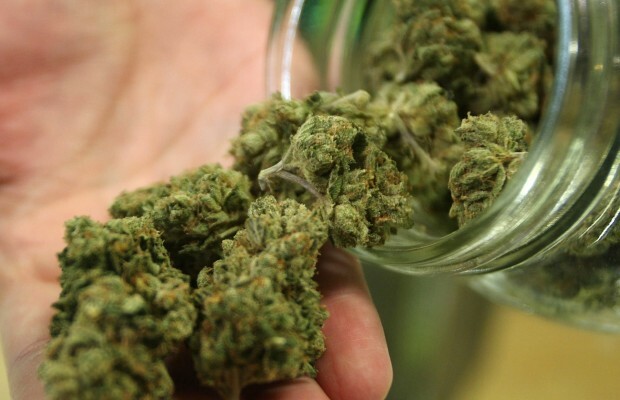 A public records request revealed that only 172 Maryland doctors have signed up to potentially prescribe medical marijuana, which translates to about 1 percent of the 16,000 docs practicing medicine in the state. State officials are concerned that the lack of prescribing doctors could cause a serious bottleneck in the process of getting medical pot to the patient. We will certainly have enough growers, distributors and buyers, but the chain is not complete without the doctors writing the scripts. Potential patients could be forced to wait weeks or even months to see a doctor, and the huge numbers game could cause these doctors to fly through screenings at a pace similar to the pill mills that lawmakers and medical boards are trying to eliminate. Officials at MedChi fear that the end result will be the medical marijuana program becoming a façade for recreational use, as doctors with long lines of patients will be ill prepared to distinguish those with a medical need from those who simply want to enjoy high quality pot. Once the program gets going there will likely be more doctors jumping on board. The free market will work itself out and doctors will eventually see the positives in running a lucrative and legitimate business that does not involve being on call at all hours of the night. An influx of new doctors who are more open to alternative types of medicine will also be more likely to stand behind the benefits of marijuana and less hesitant to prescribe it. A lack of doctors is not likely to be the downfall of the state’s already troubled medical marijuana program, as legalization will eventually be the kill shot for medical pot. Patients who benefit from ingesting cannabis may have to jump through hoops and wait in long lines for a year or two in order to legally obtain relief, but the day is coming when a trip to the dispensary and a valid ID is all it will take for access to all forms of cannabis. The federal government may be slow to change its designation of marijuana as a schedule 1 controlled substance, but the new administration will let the states decide their own pot policies. The people have spoken in influential states such as California and Massachusetts and it’s only a matter of time before the issue goes to a vote in Maryland. 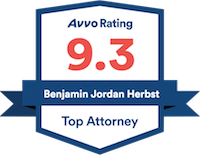 Benjamin Herbst is a drug crimes lawyer that handles marijuana manufacturing, distribution and possession as well as all other controlled dangerous substance offenses. Contact Benjamin for a free consultation anytime at 410-207-2598. Few doctors sign on to recommend medical marijuana in Maryland, baltimoresun.com.